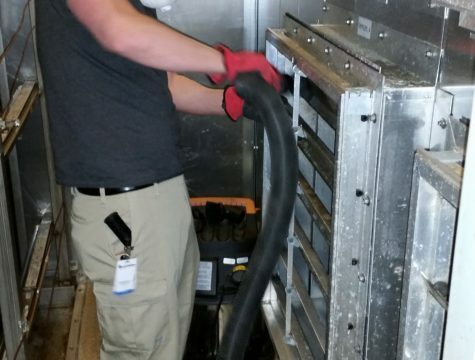 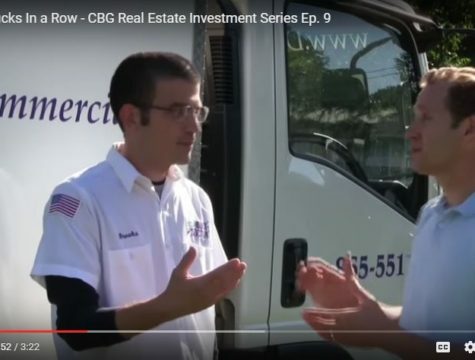 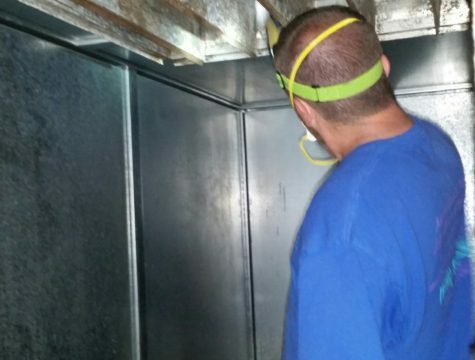 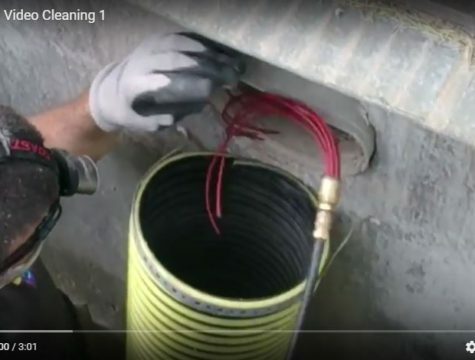 Brooks Ingrassia with Duct Doctor USA shows Ben what goes into a full duct clean process. 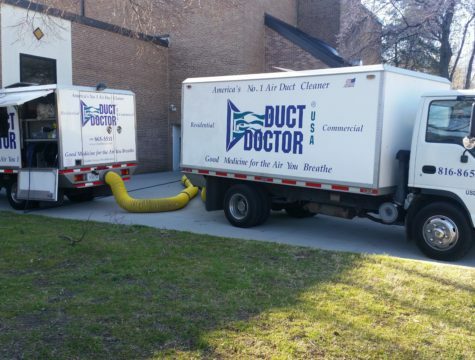 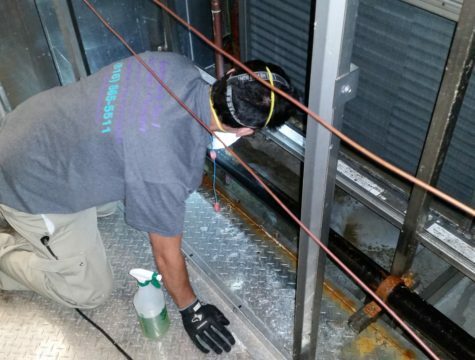 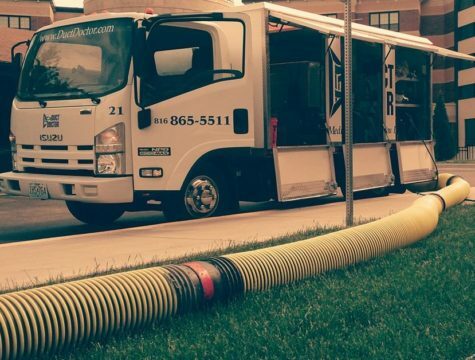 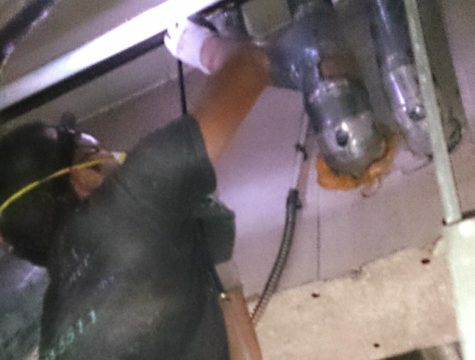 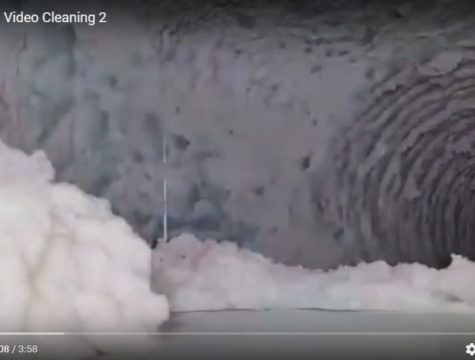 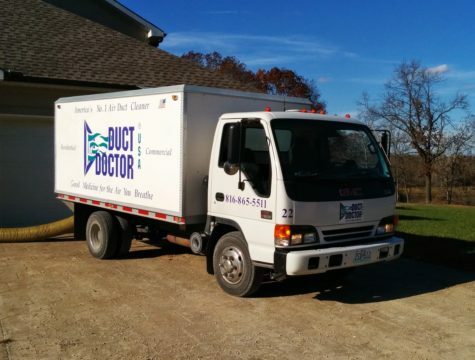 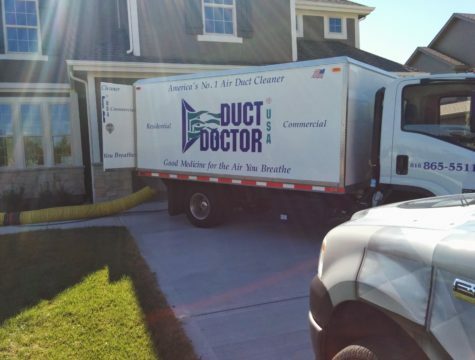 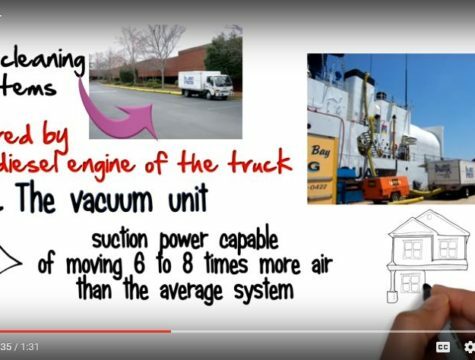 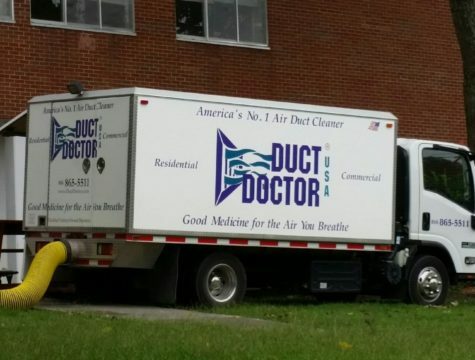 Using tools such as a mini air whip, 8 cloth HEPA filters, 8700 cubit feet per second of suction power, and more, watch Duct Doctor USA eliminate mold, dust, pollen, and more from a property's ducts and ventilation system. 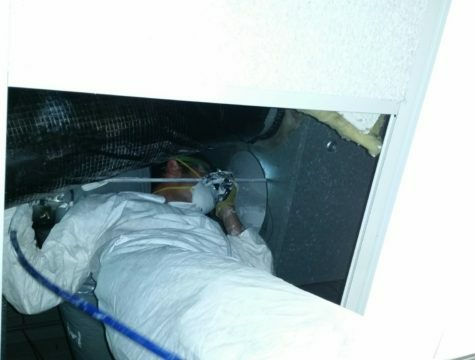 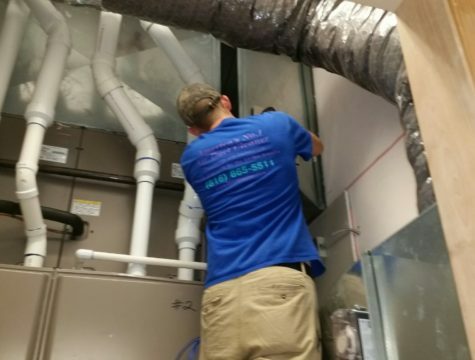 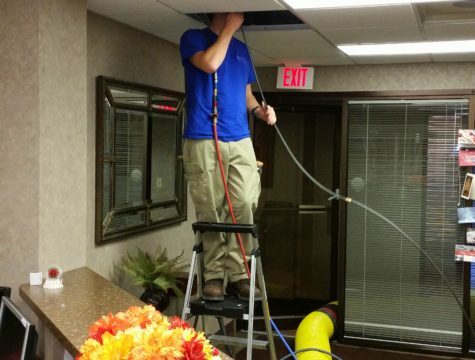 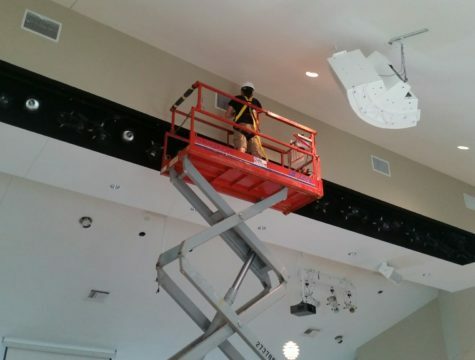 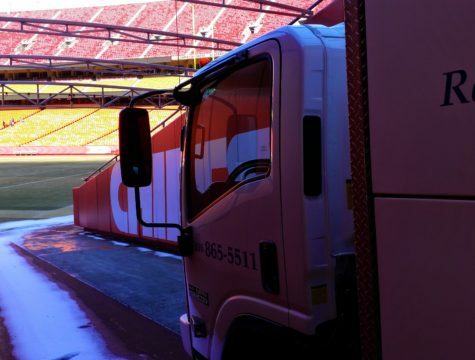 The doctor was on the scene to rid this commercial dryer vent of its lint build up. 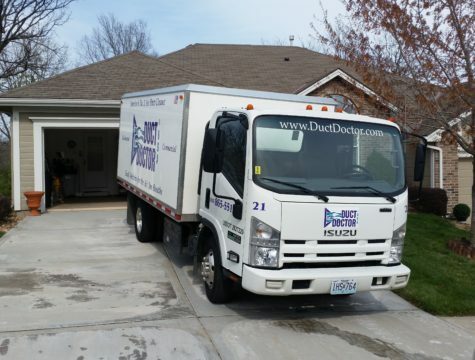 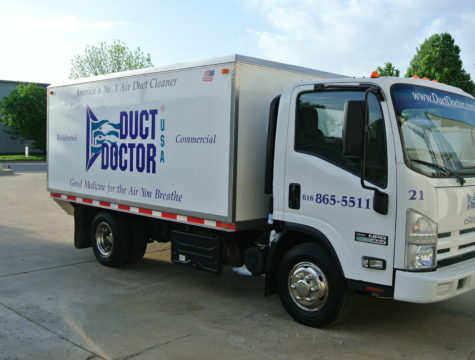 General information about Duct Doctor USA.